I decided not to do the work due to the disruption and mess that would be involved. The bid was a fair price for the work involved. I also got the impression that they were experienced and would do a good job. This is because they were not going to do a patch job, but instead were going to do all the ceilings. Robert came out and gave us the appraisal. His crew was very cheerful and helpful, when needed. They made sure we were satisfied with the work before asking for payment. 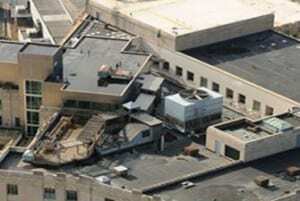 They have also been willing to help with a small matter with our insurance. They reroofed my house. Excellent job, very easy to work with. Attention to detail on the project. 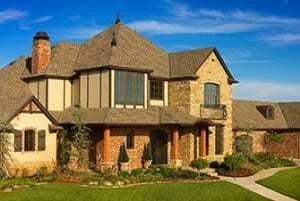 Complete Home Exteriors is a very professional, family-owned company. They responded to our initial call quickly and came out and gave us a very competitive price for a new asphalt shingle roof. Great crew that worked quickly and yet paid attention to the details and did things right the first time. They also cleaned up very well. I plan to use them for more exterior house work very soon. A complete re-roofing job including replacing drip edges, power vent and some damaged wood decking on the roof. Also, Re-flashed around the Chimney. I was very pleased with the process. Very professional quote, completed the job in 1&1/2 days and as quoted. 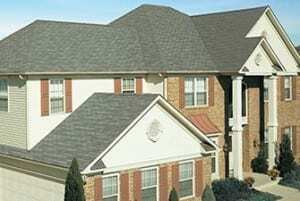 At Complete Exteriors, LLC, we are dedicated to providing our clients with excellent residential and commercial roofing from Brandon, MS to Jackson, MS, along with all of the areas in between. Of course, our services go beyond just roofing, as we are proud to offer a full line of products and services relating to exterior home improvement projects. Having been in this industry for as long as we have, we understand the importance of completing each job to the exact specifications of our clients. If you are in need of products or services related to roofing in Jackson, MS, Clinton, MS, or any portion of the surrounding area, then we are pleased to offer our assistance. 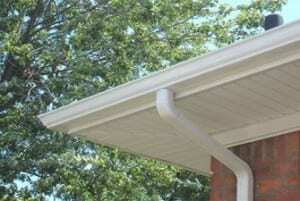 Whether you are looking for gutters in Jackson, MS or vinyl siding in Jackson, MS, we can certainly help you with our varied products and services. We are very proud to say that Complete Exteriors, LLC is a family-owned and operated business that spans two generations. As long-standing members of the business community, we care a great deal about our reputation and consistently deliver high quality work that is designed to stand the test of time. When we submit a bid, we always consider the best way to complete the job, not just the cheapest way. 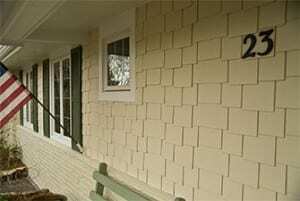 When it comes to exterior home improvement projects, we make sure the job is done right each and every time. If you are in need of any of our services – whether it is residential roofing in Florence, MS, metal roofing in Jackson, MS or gutters in Clinton, MS – we are able to meet your needs. We have maintained an “A” rating with the Better Business Bureau and have earned the Angie’s List Super Service Award each of the last three years, so you can feel confident in the quality of work that we will provide. Give us a call at (601) 326-2755 or use our convenient online request form so we can begin to help you with your exterior home improvement needs.